The CIC came across a peculiar ‘second appeal’ of contradictory claims of ‘missing file’ and ‘misuse of RTI” by the applicant, who misled not only the District Institute of Education & Training, NCT Delhi but also the Central Information Commission. 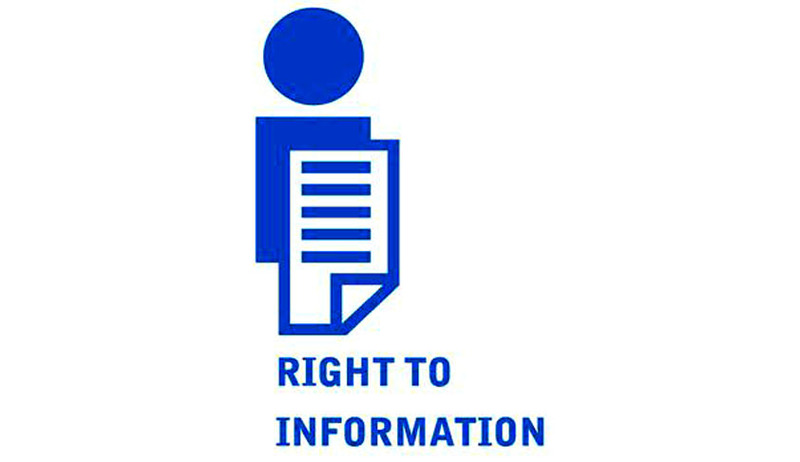 The Central Information Commissioner M Sridhar Acharyulu on 30th September 2014, recommended departmental enquiry and action against, Mr Harsh Wardhan, senior lecturer, besides initiating legal proceedings for fraudulent claim of earned leaves, suppression of record and filing of RTI application for that suppressed record holding colleagues responsible for it. The appellant, now retired from the Institute, represented that his leave record was denied by his colleagues to deprive him of 19 earned leaves and respondent institution was claiming that files were not traceable. Through his RTI applications he was insisting on tracing of files or imposition of penalty on concerned. The CIC issued show cause notice and after hearing, imposed penalty of Rs 25,000 against a senior officer for not tracing the file. Imposition of penalty stirred the officers, who made a thorough search and could discover the file. On the representation of the officers, the Commission directed various officers including those who worked as PIOs and Principals to file affidavits. From the affidavits of various officers it was revealed that the appellant himself misplaced the record with the support of dealing assistant, and started asking for that record through RTI applications. The Commission was misled by appellant lecturer and a clerk and imposed penalty. It was revealed that file papers were folded and inserted in different files making it almost impossible to discover. Traced file revealed falsity of claim by appellant the officer who was fined was relieved. Exercising powers under Section 18(2) of RTI Act, the Commission directed the public authority to conduct inquiry against the appellant and his supporter for ‘suppression of files’, false claim, causing criminal wastage of time of several senior officers, causing mental harassment for the colleagues for which they are entitled to initiate separate legal actions individually, causing wastage of this Commission’s time and to collect appropriate amount of damages from him. The Commission also recommends the public authority to initiate action against appellant and his assistant as his misconduct could amount to a crime under Indian Penal Code and Public Record Act, 1993. The Commission records its admonition against him for this gross misuse of RTI and directs the Public Authority to put this order in public .